The COBB Front Mount Intercooler (FMIC) for your BMW is the easiest way to drastically improve power when coupled with tuning from the Accessport. Even when stock, the factory FMIC can be overwhelmed with heatsoak. By using a 60% larger core with a unique stepped design, your BMW will come alive with the new-found colder charge air. 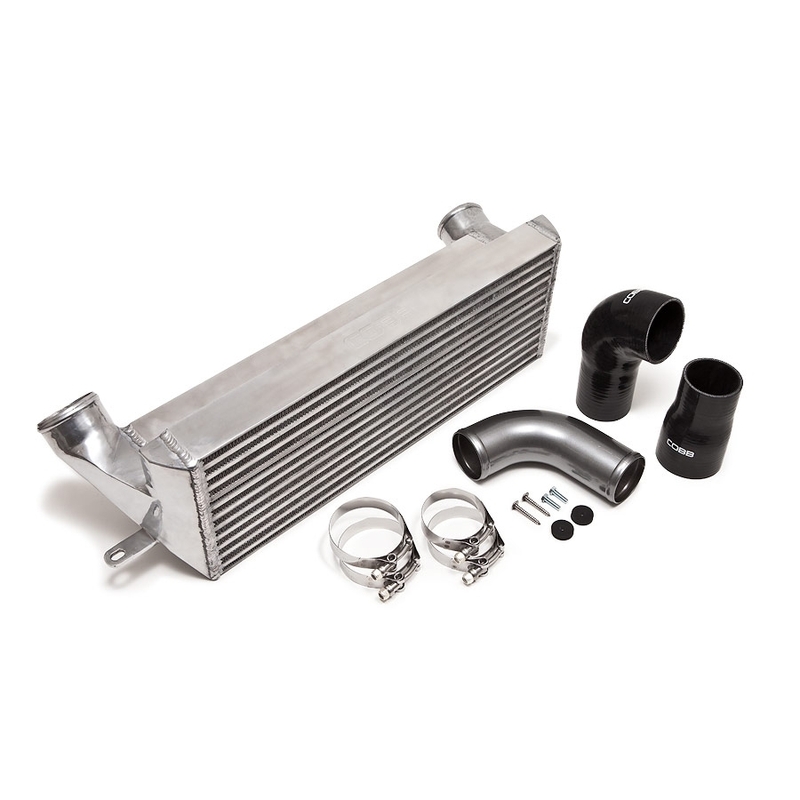 This FMIC also requires no modification to the car for an easy installation with the included custom silicone adapters. Factory-like fitment for the 2007-2011 3-Series sedan, 2008-13 3-Series Coupe, and 2008+ 1-Series. To take full advantage of the FMIC on your Accessport, just go to Tune, Change Map, and select the appropriate Stage 1+ or Stage 2+ map for your driving style.